Max Verstappen has been penalised with a three-place grid drop in the Japanese Grand Prix for stopping his car in a dangerous position during qualifying. Verstappen’s Toro Rosso’s electrics failed as he exited the hairpin at the end of Q1, but the stewards found that the teenager had deliberately steered his car into an unsafe position, breaching sporting regulation 30.13. Verstappen was on a hot lap to guarantee his place in Q2 when his car failed, and the double waved yellows prevented other drivers from completing their laps. “The driver initially moved to the left side of the track towards a safe position and when it was about to stop moved to the right onto the racing line, where [the car] eventually stopped. The penalty means Verstappen will start from P18, bumping up Jenson Button and the two Sauber drivers. 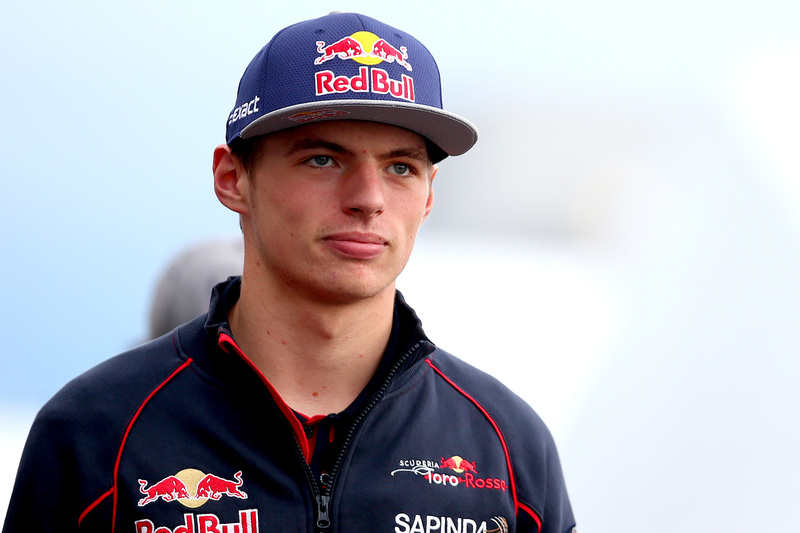 Quizzed about the incident after qualifying, Verstappen said his car was stuck in gear and couldn’t be moved. “I was almost on the right side [of the track], then I lost all the electricity,” he said. “I was already at quite a low speed, so I couldn’t pull the clutch, and it stopped. “I wanted to go to the right, so I was turning to the right, but it was stuck in gear. “Power steering, I think, was still okay — because you are at very low speeds it is not so heavy to turn.